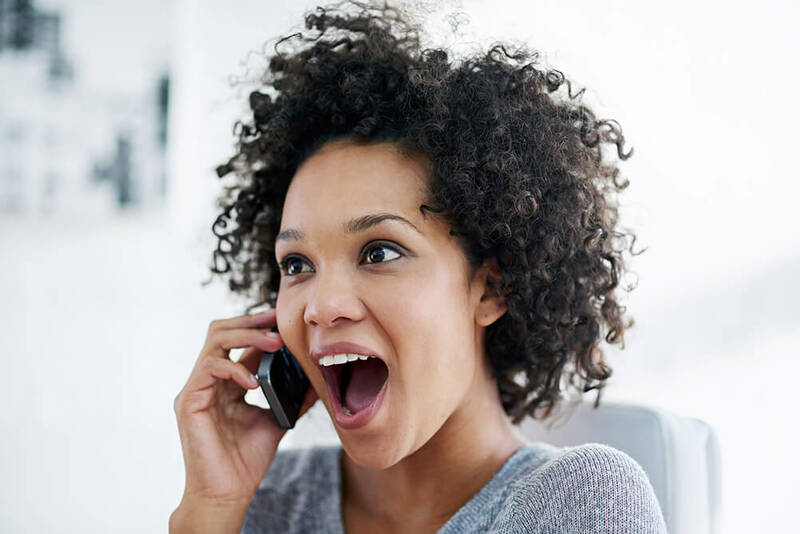 When a member of the Lottoland team called Mrs Fox from Scotland this week, she thought it was to organise the transfer of the funds for her £1000 win on the Classic Lotto online scratchcard. It was only when she mentioned that a thousand pounds would help towards Christmas, that she was told that she had in fact scooped £1,000,000 on an online Lottoland scratchcard. Mrs Fox, who wishes to remain anonymous, was lost for words when she was told that she had missed off a few zeros – and that she was actually a millionaire. She and her husband now plan to enjoy the life changing amount and buy a home in warmer climes. Nigel Birrell, CEO of Lottoland, said: “Stories like these are why we do the job we do. To hear Mrs Fox’s totally incredulous voice on the phone is wonderful. It is a true shock for her and a win that will change her life forever. Lottoland's online scratchcards operate in the same was as a traditional scratchcard in that they reveal winning numbers or symbols, and you are told instantly if you are a winner. In this case, Mrs Fox didn’t notice the three extra noughts on the end of her winning figure – so she thought she’d won a handy £1,000 - rather than a life-changing £1million. Mrs Fox joins a record winning Lottoland cohort of millionaires this year. 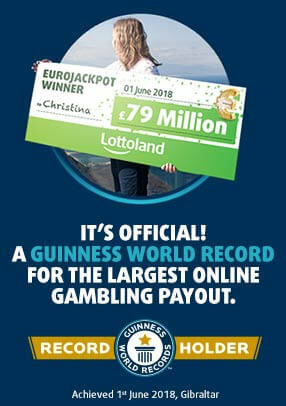 In June this year, Christina from Germany scooped the biggest online gambling payout of all time, winning £79million on the EuroJackpot. That win is now in the Guinness World Records. If you want to try your luck then head over to our online scratchcards page to see if you can join our list of big winners.